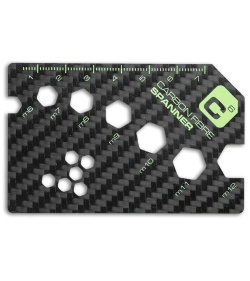 This Carbon Fiber Spanner Tool from Touch of Ginger provides 7 common wrench sizes and a ruler, in a compact credit card size. 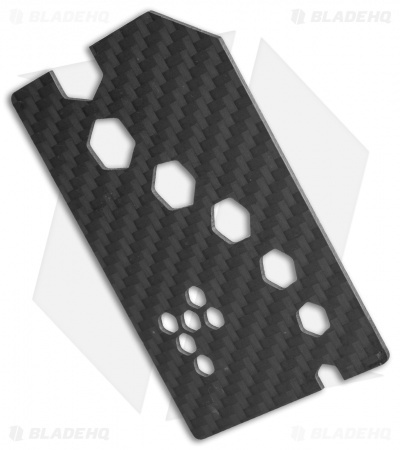 It's made from a solid piece of strong and lightweight carbon fiber, with wrench cutouts for sizes m6 through m12. The Touch of Ginger Carbon Fiber Spanner will slip unnoticed into your wallet and always be there when you need a wrench.